There have recently been a ton of stories about existing devices that can be used in place of cable: Apple TV, Roku, etc. 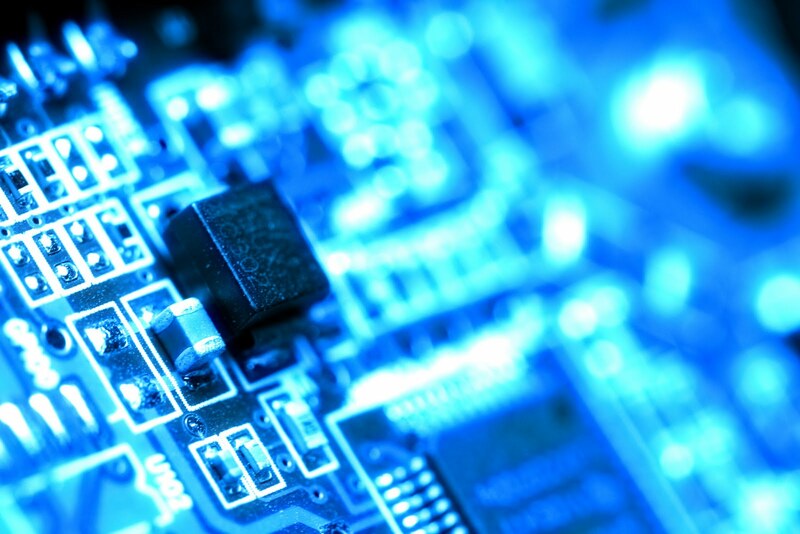 But these devices lack extensibility and they come with relatively few features. Sure, you can get NetFlix on either Roku or Apple TV. But is NetFlix enough to give up cable TV? Not for me. I want NetFlix, but I also want Hulu-style TV and my existing videos, music and pictures. I want an HTPC and that's exactly what I got. You can have one too and this post will tell you how. When I began my quest for the perfect HTPC, I first thought about just using an old Apple TV and putting Boxee on it. However, this proved to be problematic for a number of reasons. First of all, the original Apple TV was resource deprived in terms of both CPU and Memory. And since one of my requirements was NetFlix, that pretty much killed it. You see, NetFlix requires SilverLight and SilverLight is kind of a resource hog - something that the original Apple TV just could not feed. With the original Apple TV knocked out from HTPC contention, I started thinking about what else I could use. I considered using a desktop with Windows Media Center. But I didn't want some clunky desktop sitting in my entertainment center and Windows Media Center seemed far from a well integrated solution. I also considered Boxee Box. But Boxee Box was not nearly as powerful or extendible as I wanted. What I needed was a sleek form factor desktop that had nice software for navigation on my TV but could also leverage the power of a desktop computer. After some amount of contemplation, I decided that an original Mac Mini was going to be my HTPC. The original Mac Mini allowed me to have a couple Gig of RAM, a Core2 Duo processor (1.83Ghz), optical audio, digital video, integrated WiFi and a DVD player all wrapped up in a nice sleek form factor that looked at home in my entertainment center. So, I hooked my Mac Mini up to my TV using a DVI to HDMI cable, an optical audio adapter and a Bluetooth keyboard and mouse. I had the hardware all picked out and setup, but now I needed some software that would give me more of a home theater experience instead of a "computer on my TV" experience. At first I considered Front Row. 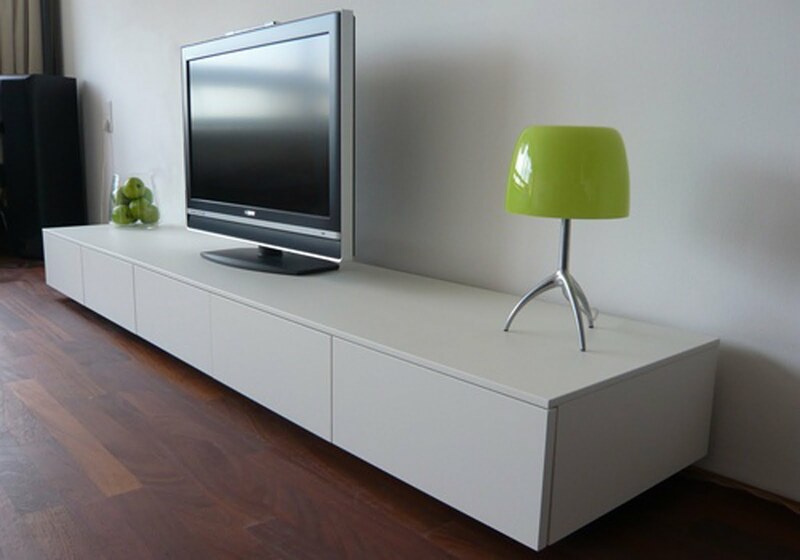 Front Row is simple, navigates well with a remote control and it comes pre-installed. But aggregating online sources is not a trivial thing with Front Row. Next, I looked at Boxee. But I noticed that the Boxee application on my Mac Mini had video playback problems (apparently it's an issue with the integrated video). Finally, I decided on Plex. Plex is open source media software based on XBMC (Xbox Media Center). Plex works incredibly well on pretty much any modern Mac and it's interface is about as nice as you could ask for. But like all good things, there is a downside: Plex does not play DRMed content. That means all my iTunes downloaded movies and shows were out... unless I wanted to launch Front Row from Plex. Launching Front Row from Plex takes away from the seamless look and feel of Plex, but it is possible. Aside from the lack of DRM content support, Plex is a very powerful (and nice looking) media center. Plex offers a wide variety of online content, including NetFlix, USA, CBS and Hulu (Hulu is not 100% dependable due to Hulu's unyielding quest to make their online content unavailable outside of web browsers) to name some. Plex also has Flickr and Picasa plug-ins and it will hook into both iTunes and iPhoto. Not to mention, Plex also allows you to aggregate content on network stores (e.g. NAS servers). Movies imported into Plex automatically have their synopsis imported into Plex along with images and ratings from IMDB. 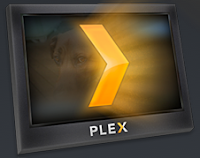 And updates to any locations that Plex indexes are automatically reflected within Plex with no manual intervention. Indeed, Plex is a great multimedia solution to anyone wishing to cut the cable cord and go with 100% digital/online content. I did it. You can do it too.